In our book, a paw-ty isn't complete without man’s best friend. Tito's Handmade Vodka held the cutest Puppy Party with Bumble and PrideBites benefitting Austin Pets Alive! on March 18. Tito’s Handmade Vodka, along with our friends Bumble and PrideBites, held the ultimate Puppy Party benefiting local non-profit Austin Pets Alive! on March 18. The non-profit brought their cute canines as their “plus ones” for adoption, and all five pups found fur-ever homes. Tito's Handmade Vodka, Bumble, and PrideBites held the ultimate Puppy Party benefitting local non-profit Austin Pets Alive! on March 18. 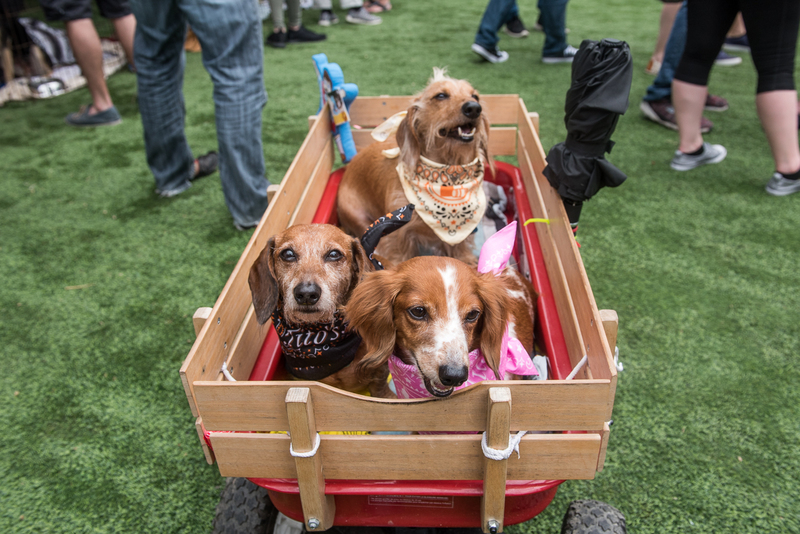 The dog-friendly bash drew local Austinites and festival visitors who mingled with furry friends from short and scruffy to tall and majestic, while stopping by to sniff around the APA!, Bumble, and PrideBites booths to learn more about their missions. A Tito’s Bloody Mary DIY bar was also in the mix of all the fun, and there definitely wasn’t a shortage of treats for our four-legged friends. 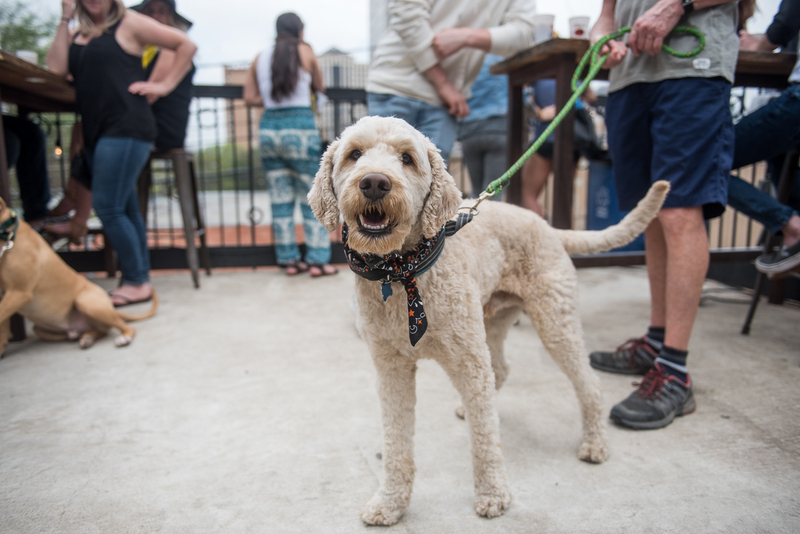 Humans and four-legged friends mingled throughout the party, meeting new canines and learning more about Austin Pets Alive!, PrideBites, and Bumble. Austin Pets Alive! is a local non-profit and no-kill shelter that has saved more than 40,000 pets since 2008. An important part of the story behind Tito’s is the innate connection we have with our canine counterparts and working with local non-profits like APA! warms our heart.